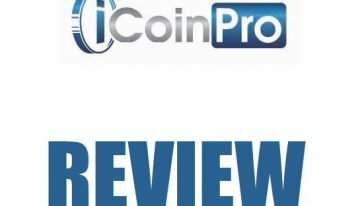 Looking to invest in cryptocurrency ? 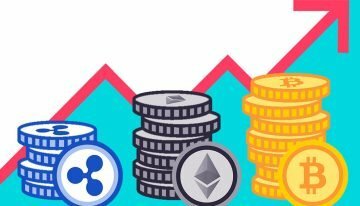 Check out the top 3 altcoins to invest in 2018 to gain as much ROI as possible! 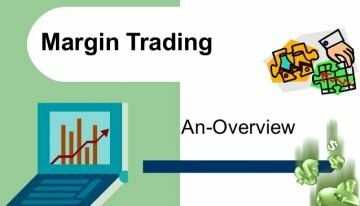 Why should you go for Altcoins instead of Bitcoins in 2018? Despite the phenomenal success of Bitcoin, many see that there are limitations involved in bitcoin transactions. 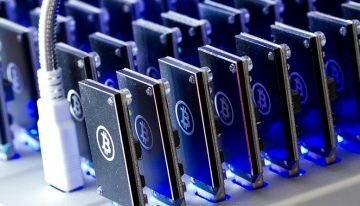 Some perceived drawbacks with bitcoin investments are issues concerning privacy, proof-of-stake, speed, DNS resolution and more. 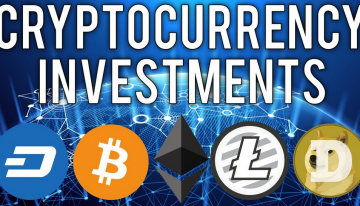 As you go over these factors, check these three altcoin options for this year’s investment. We roll the dice first for Stellar, an open-source protocol for exchanging money. 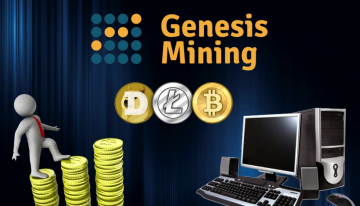 Their aim is to develop the world by connecting people, banks and payment systems. Stellar allows people to manage their multi-currency and asset deals quickly and reliably. The bridge currency used in Stellar transactions is called Lumens (XLM). 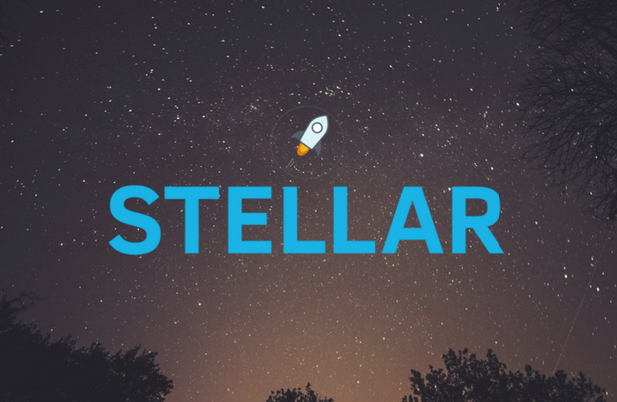 One can say that Stellar is an improved version of the Ripple protocol, if Stellar has indeed lived up to its promise to be better than its predecessor and now its competitor. In its 2015 launching, the Stellar camp said that it was basing its system in the then already-existing Ripple. There were a number of flaws that needed improvement, they said. In their current positioning, the big difference between the two is that Ripple is priced 10 times over that of Stellar. Recent developments however have painted a bright future for Stellar. The latest of those are the partnerships sealed with big companies such as KnickEx and IBM. This is expected to cut down transaction costs as well as augment transaction speeds. So what’s on the side of Stellar? One is that it is a protocol that has its roots from a sound protocol. 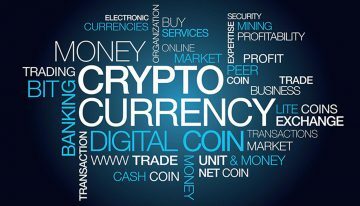 Two, it is a currency that has already gained a significant footing in the market. Third, it is backed by a strong team. Lastly, it has fostered remarkable alliances with some of the giants in the industry. 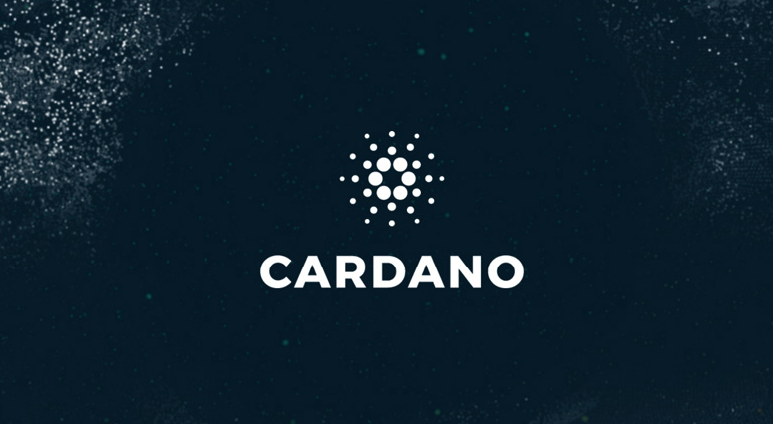 In the world of cryptocurrency, one cannot miss the huge presence of Cardano. In a January 2018 ranking, it was placed as one of the top 10 traded values. Its market cap as of the moment is over $19,720,000,000. Being also a fully open-source platform, Cardano seeks to develop highly advanced features that are not available in protocols created before it. It is so far the only blockchain platform that has been established out of a scientifically developed methodology. It is also the only one that has a research-first driven approach. Cardano’s foremost advantage is its scalability with its facilitation of the Ouroboros algorithm. Check out Provably Secure Proof of Stake. In a nutshell, this scalability edge allows this platform to enable numerous blockchain creations simultaneously at any given time. 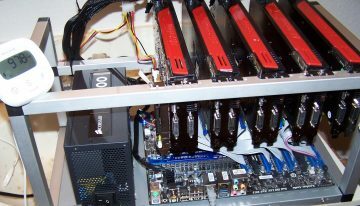 This also allows it to perform humungous transactions at the same time. 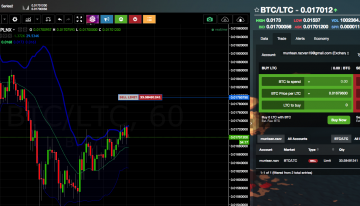 Public launching for the project was made in October 2017 with Cardano ADA’s token traded for the first time at Bittrex Exchange. What’s the assurance? 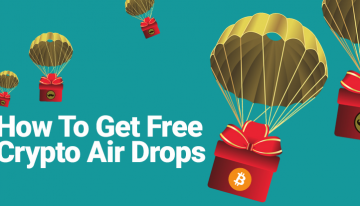 One cryptocurrency expert noted that Cardano is a breather in a place where there’s too much hype and speculation. It is surely another speculation, but you’ll find it to be one of the most promising. 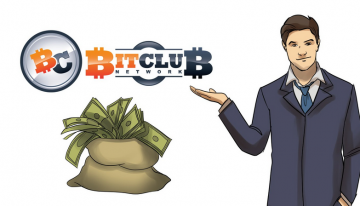 It will be hard put your money anywhere else because the guys behind this project have labored hard and the community is much more academic and matter-of-fact. These guys are simply great contenders. Talking about market caps for altcoins, one that stands out is RaiBlocks, registering over $3B. 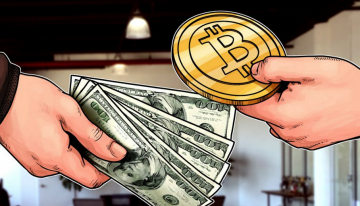 That’s about 247,000 Bitcoins in exchange value and is placed at the 20th place among cryptocurrency market caps. RaiBlocks rise is impressive, beginning with a $1 value at the start of December 2017 and now currently valued at around $27. This is about a 2500% increase. Is RaiBlocks’s rise the end of Bitcoin? 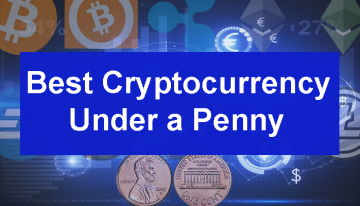 The exceptional rise of this currency is credited to several factors. 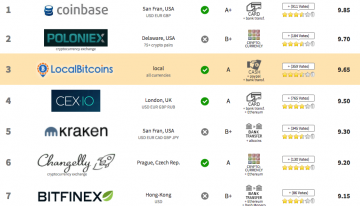 Top of them is speed, which is an annoying problem facing many cryptocurrency users. RaiBlocks is speedier, it’s more effective and it’s a lot cheaper than Bitcoin. With zero fees imposed, transactions are spontaneous. Single transactions are also instantaneous. 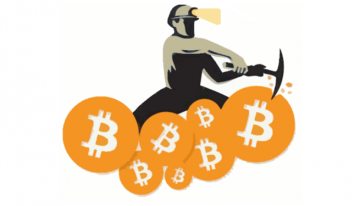 This has been made possible in RaiBlocks because it rejected the use of “mining” processes and the blockchain method introduced by Bitcoin. RaiBlocks is also anonymous in much the same way that Bitcoin is. One more reason why it’s a good investment now is because it is currently increasing its presence. Do go to Binance, a popular crypto-exchange. 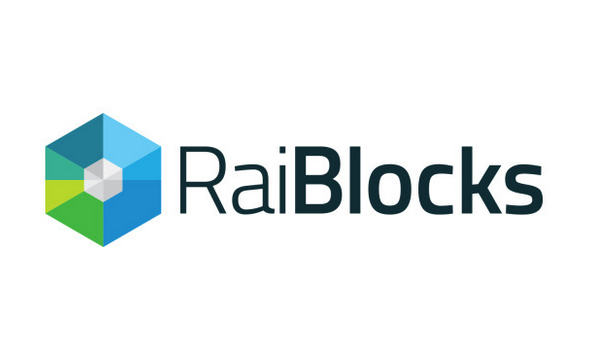 RaiBlocks will soon be available there although there is still no official announcement yet as to when XRB will start trading. 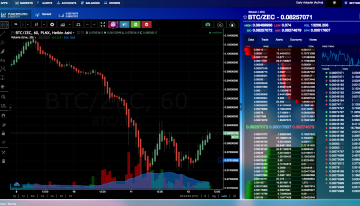 RaiBlocks also seems to be good at weathering market downfalls. From its launching, the currency has proven itself to be shock-proof and is one of the few that resisted market dips. 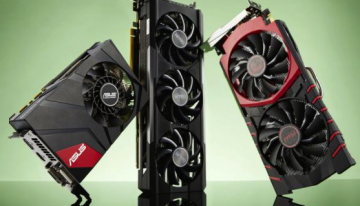 These three that we have presented above are good options to start with, but make sure you are not blinded by the huge figures and amounts as the market will always be volatile and always correct itself. Have a bit of time to study your options, and check the ones that stay bullish or strong through market swings.